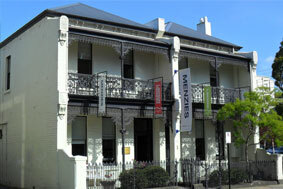 Menzies has offices in Melbourne and Sydney. Please call or email us if you have any questions regarding our auction process or Buying and Selling Art. 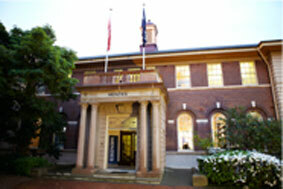 By contacting us you will automatically be added to our newsletter list to keep you up to date with all Menzies’ news. Please un-check this box if you do not wish to subscribe to this list.